Lydia Kang hasn't added a story. Congenital central hypoventilation syndrome (CCHS) is a rare, life-threatening disorder that affects breathing. People with CCHS take shallow breaths (hypoventilate) which causes a shortage of oxygen in the blood; as a result, they need machines or implants to help them breathe, such as ventilators or breathing pacemakers. 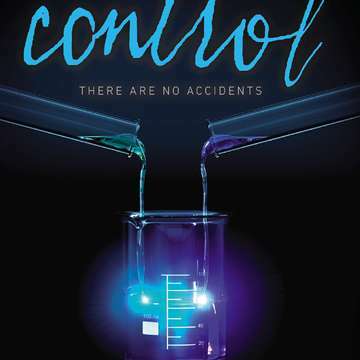 In December 2013, my first novel, CONTROL, was published by Dial/Penguin and features a teen protagnist, Zelia, who has CCHS. But Zelia is fictional; there are many real children and teens suffering from and living with CCHS. I've asked the very generous children's literature community to help donate their books, time, and expertise to help raise money for CCHS research and patient care. With your help, we can make a difference! All donations will go to the Ann & Robert H. Lurie Children's Hospital of Chicago's Center for Autonomic Medicine in Pediatrics (CAMP), an internationally renowned program that researches CCHS and treats these special patients. Lydia Kang hasn't posted any updates yet. 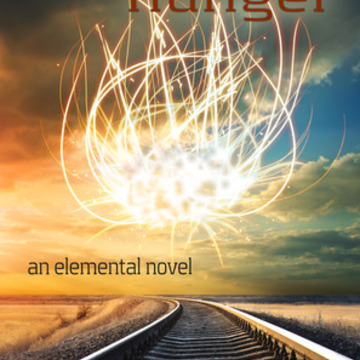 Contains ELEMENTAL RUSH, ELEMENTAL HUNGER, & ELEMENTAL RELEASE. Get a package of buttons, bookmarks, and other swag from your favorite YA authors! Contains YA novels ONE, TWO, and SOLVING FOR EX! Signed copy of the book that was inspired by the brave children with CCHS! Have your query letter critique by a participating author or publishing pro. A bundle of 3 signed books from participating authors. Get the first 15 pages of your book critiqued by a participating author or publishing pro. A bundle of 5 signed books from participating authors. Receive a 30-minute Skype, Google+, or phone call for you and your friends from one of the participating authors. Receive eight books from our participating YA authors! 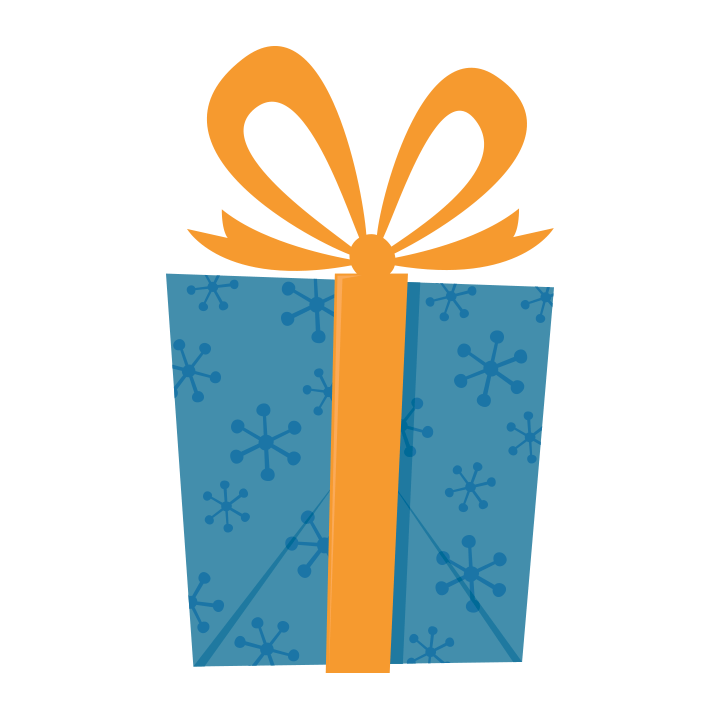 A mini-YA library, ready to give as gifts, or share with friends and family! Be in a Amie Kaufman/Jay Kristoff Book! For this amount, Amie Kaufman/Jay Kristoff will make you a character in their next book, Illuminae! Please note that the character will not have a speaking part. He/she may die in the book! Seriously. 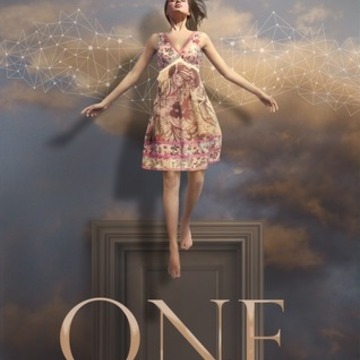 Illuminae's publisher may require the person whose name is going to be used to sign a release. The name may be used to depict a non-human item, such as a location, or book. Be in a April Tucholke Book! 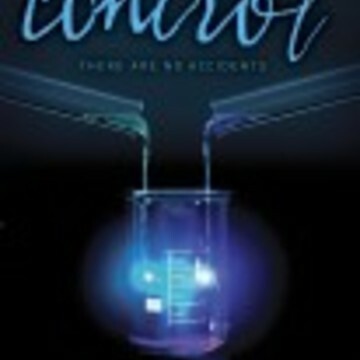 For this amount, April Tucholke will make you a character in her next book. Please note that the character may or may not have a speaking part in the book. The author’s publisher may require the person whose name is going to be used to sign a release. The name may be used to depict a non-human item, such as a location, or book. Be in a I.W. Gregorio book! For this amount, I.W. Gregorio will make you a character in her next book. Signed Audiobook of a thrilling novel by Susanne Winnacker. 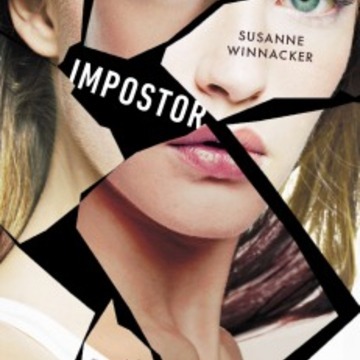 About IMPOSTER: A girl who can look like anyone struggles the most with being herself. Be in a Christina Farley Book! For this amount, Christina Farley will make you a character in her next book. Be In a Lydia Kang Book! 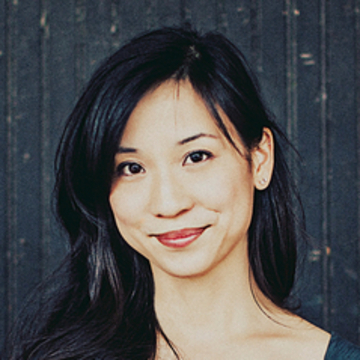 For this amount, Lydia Kang will make you a character in her next book! Please note that the character may or may not have a speaking part in the book. The author’s publisher may require the person whose name is going to be used to sign a release. The name may be used to depict a non-human item, such as a location, or book. Be in a Melissa Landers Book! For this amount, Melissa Landers will make you a character in her next book. The author’s publisher may require the person whose name is going to be used to sign a release. The name may be used to depict a non-human item, such as a location, or book, or planet. Be in a Tonya Kuper Book! For this amount, Tonya Kuper will make you a character in her next book. Lydia Kang is managing the funds for this campaign. The campaign is for a personal cause.